I was playing around with some scrap paper on my desk while surfing pinterest at the same time. I found this sketch I kind of liked and made this card. Unfortionetly I shut down the computer before writing dowh where the sketch came from. If you recognise it please tell me and I’ll make sure to give you credit for this fun sketch. i kind of like how it turned out, it was a really fast card with a lot of dimension but still kind of clean. 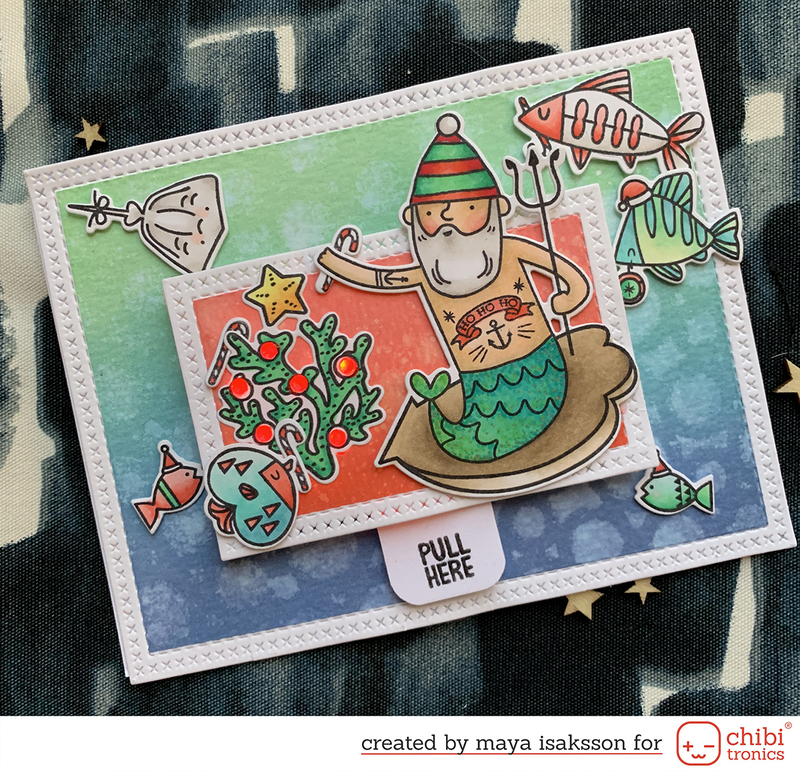 I love tha Studio Calico stamp, it woks on cards and layouts.